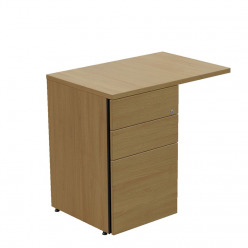 Traditional managers desks with optional bow front. 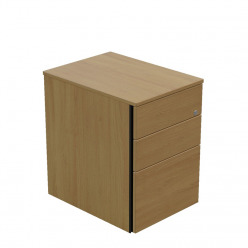 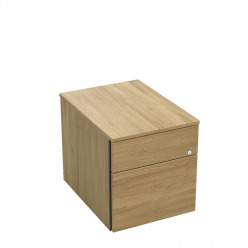 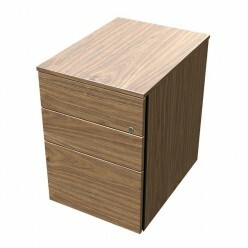 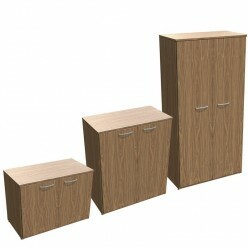 Pedestal return or mobile underdesk pedestals available. 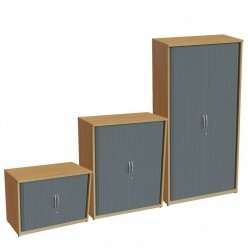 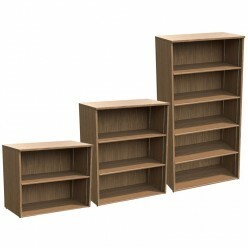 Matching bookcases, cupboards and filing cabinets.